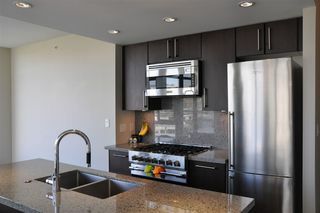 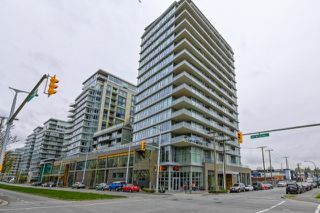 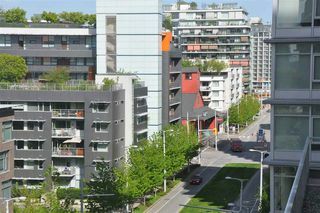 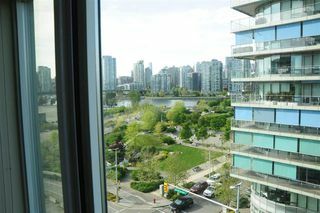 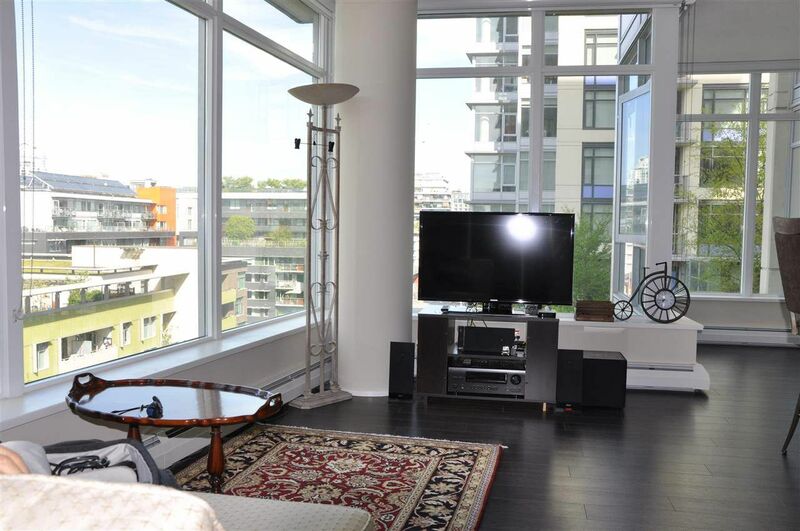 Wall Centre False Creek - quality development condo & most conveniently located in the heart of False Creek area. 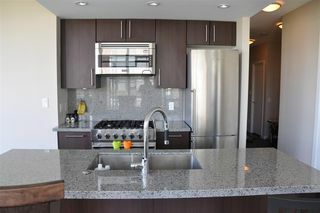 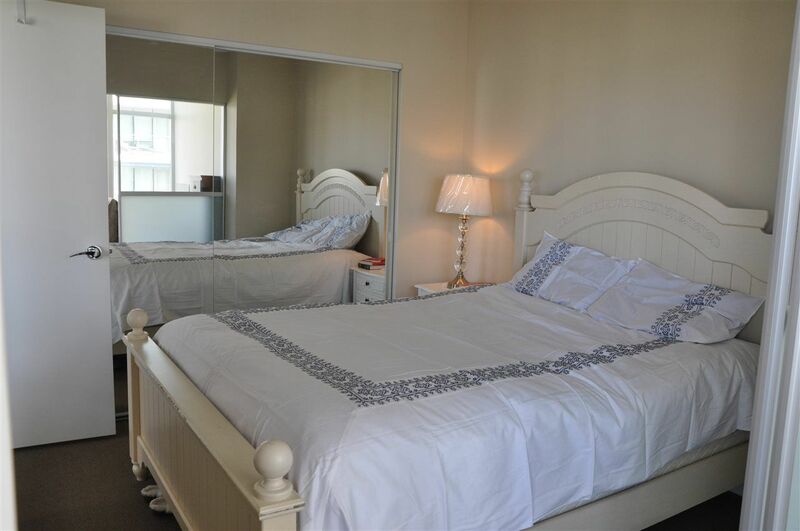 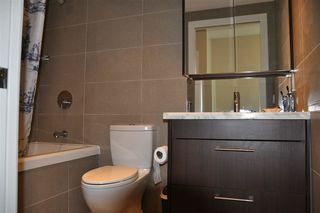 Walking distance to skytrain & Canada Line. 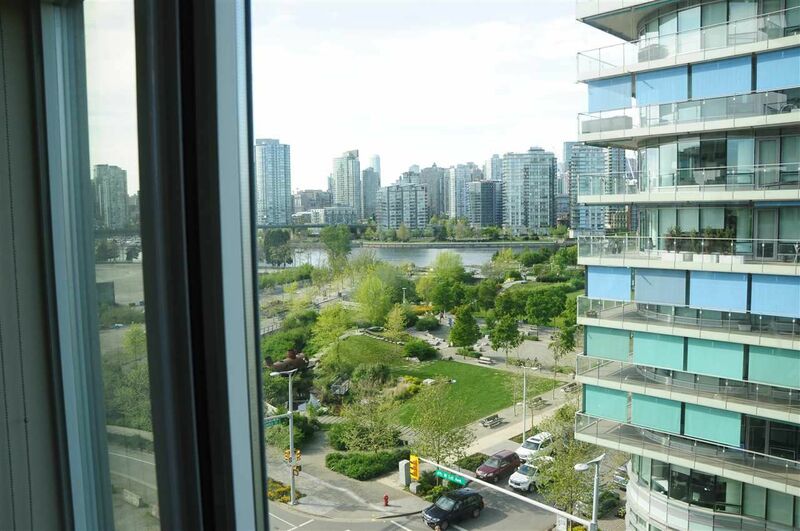 Close to Urban Fare, London Drug, new park, community center and Seawall. 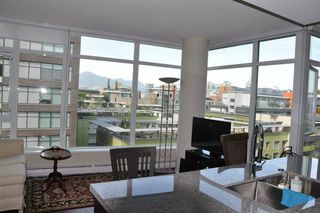 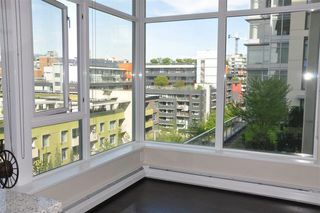 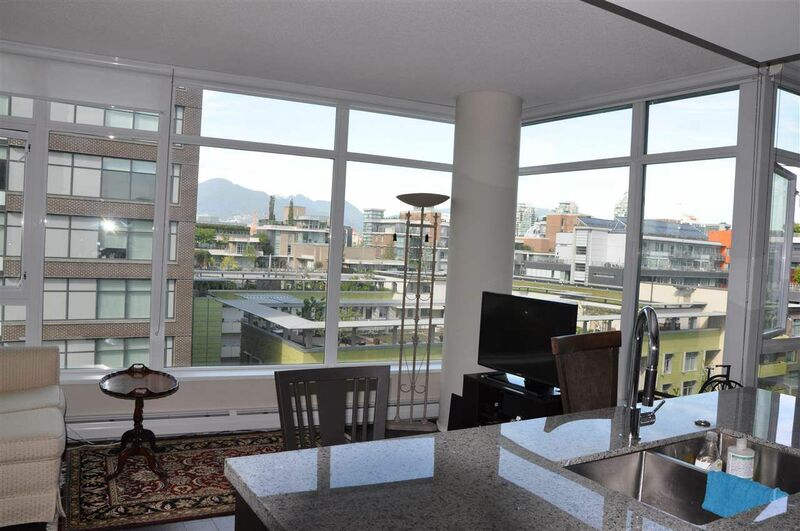 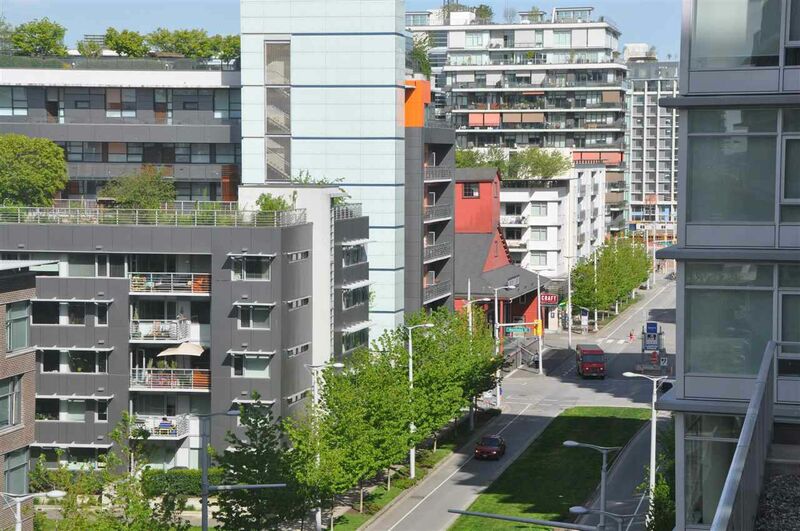 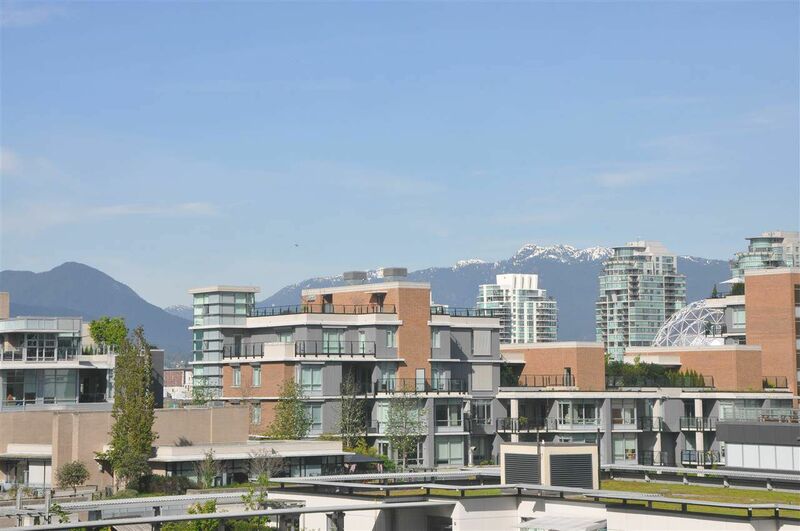 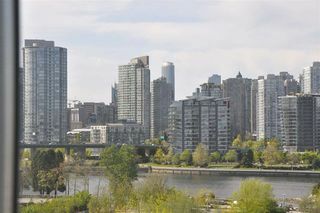 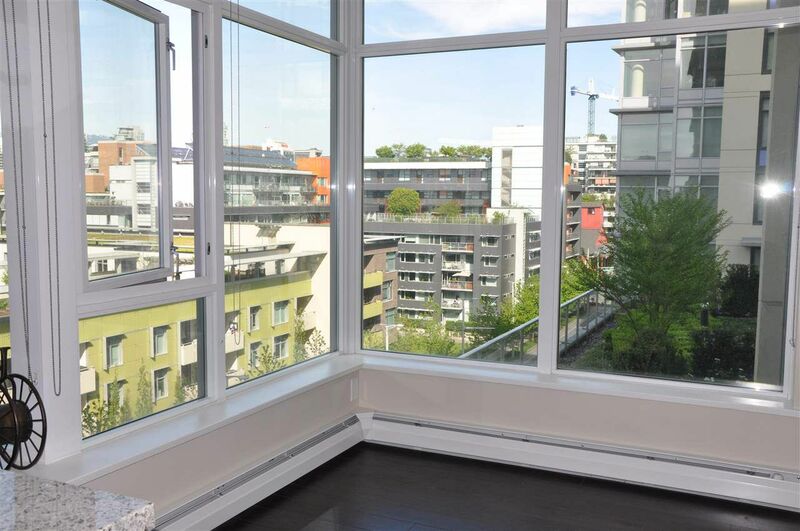 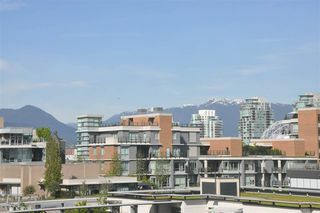 Just minutes away from Downtown and Cambie Village. 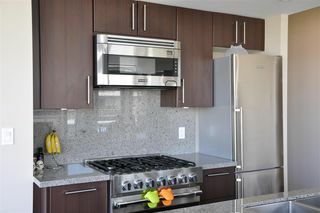 High end S/S appliances including Viking oven, etc. 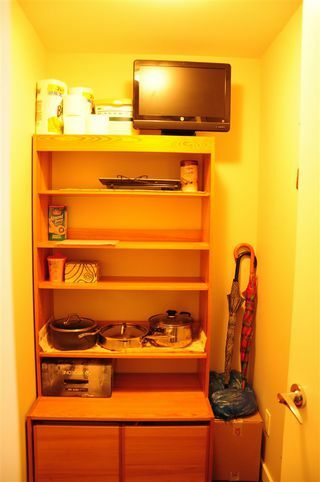 Locker together with one parking. 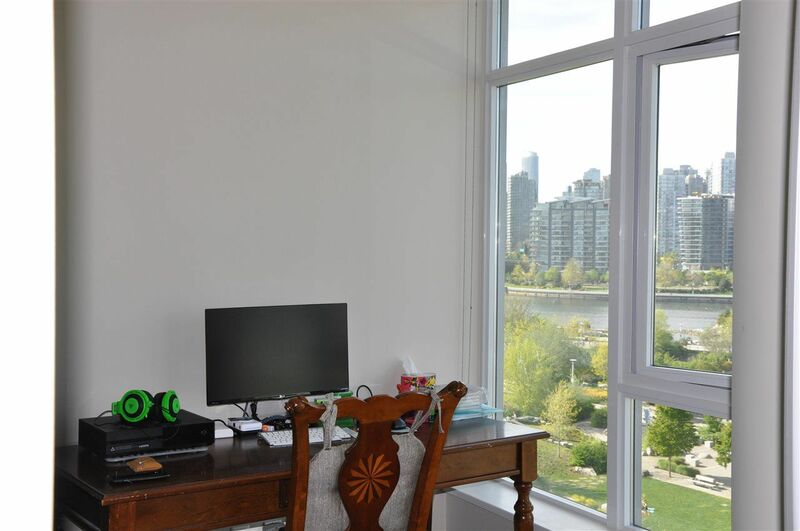 Enjoy views toward water and city.